All proceeds benefit Northwest Harvest! 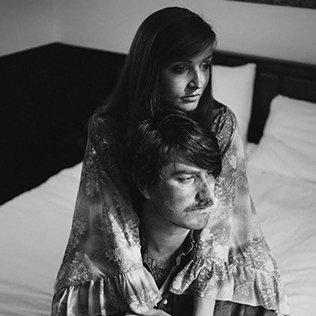 Smokey Brights' Ryan and Kim make music that taps into history and stretches out a visionary rock that rolls relentlessly forward. 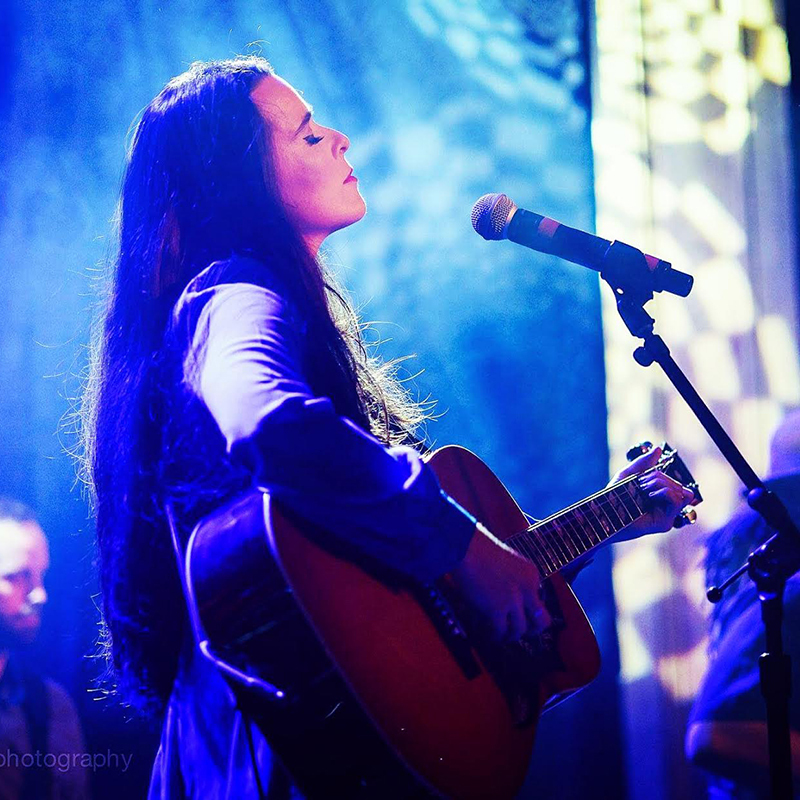 Stephanie is a singer and songwriter whose soulful sound combines elements of blues, folk and rock. 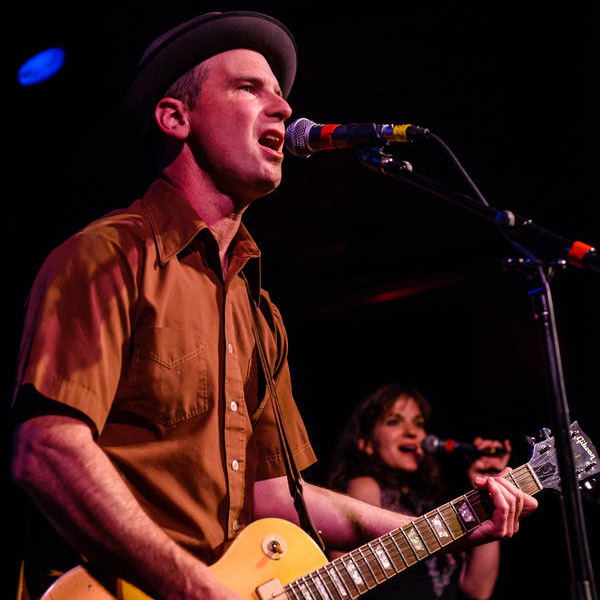 Kelly is a Seattle-based musician who performs solo and also with many bands… The Jukehouse Hounds, Tom Bennett & the Rolling Blackouts, the JerKels, and more! 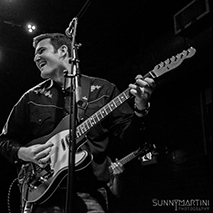 “Gus Clark leads his own honky-tonk/country band Gus Clark and The Least of His Problems and is a member of local party-Country purveyors Country Lips. 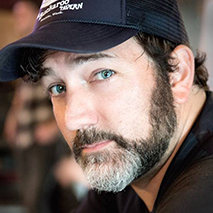 Hamilton has performed as a founding member of Country Lips for nearly ten years. 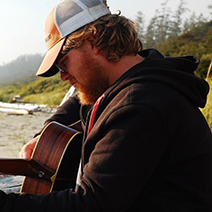 He also writes and performs music with Song Sparrow Research and as a solo artist. 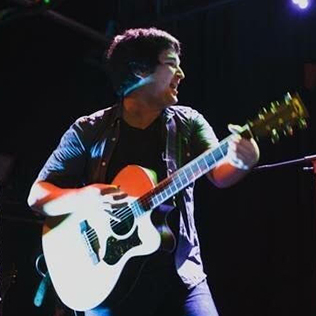 Trevor Pendras can also be found playing electric guitar and singing harmony in gigs and on recordings as a hired-gun across the regional country scene. 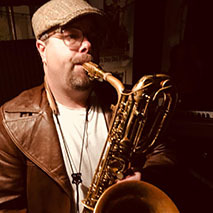 Danny Newcomb released his debut record in 2015, Masterwish, that Kevin Cole (Kexp) calls "an instant classic." He tours with his band, the Sugarmakers. 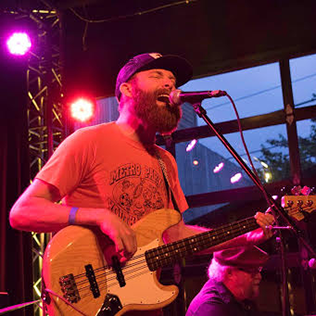 Ethan Anderson is the lead singer/bassist of longtime Seattle rock and twang outfit Massy Ferguson. It is rumored he also plays a mean flute solo. 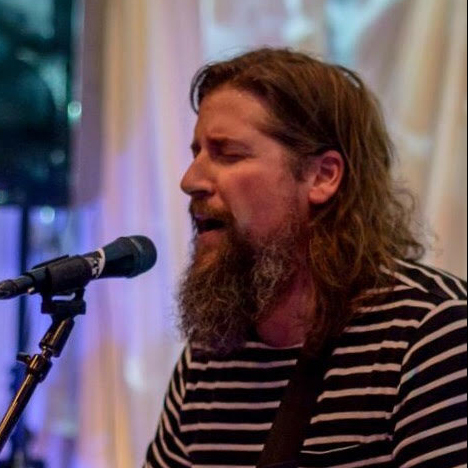 Fredd covers a lot of musical and emotional territory as the songwriting of front man of The Swearengens. Eric Martin is the lead singer for Blues Band, Fast Nasties. 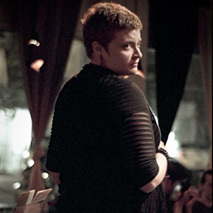 Annie has performed with groups such as the Seattle Rock Orchestra and the Bushwick Book Club. 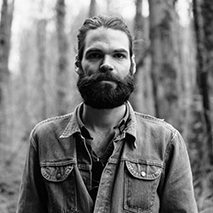 Nick Foster is a songwriter from Seattle, WA. 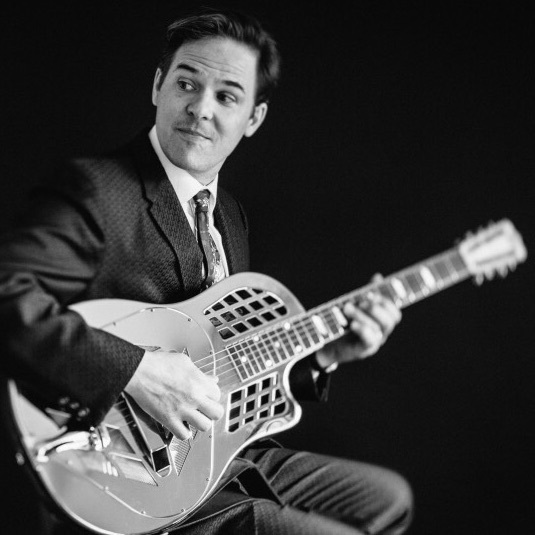 Seattle-based guitarist, composer, bandleader and educator Greg Ruby specializes in jazz music from the first half of the 20th century. 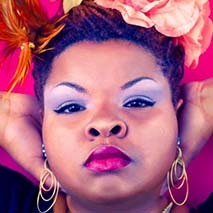 Nouela is a multi-instrumentalist/singer from Seattle. 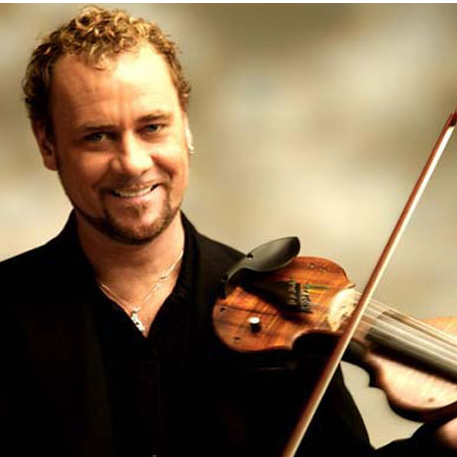 Geoffrey is your friendly neighborhood pioneer on the electric six-string violin. 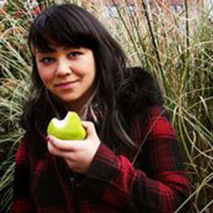 Michele participates in a broad range of projects from the boombap rap of Spekulation to Beth Fleenor's Workshop Ensembles. 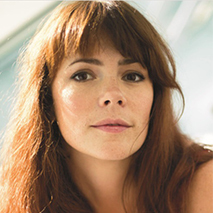 Katie Sweeney is a singer, songwriter, & guitarist who fronts Seattle rock’n’roll band The Ramblin' Years. 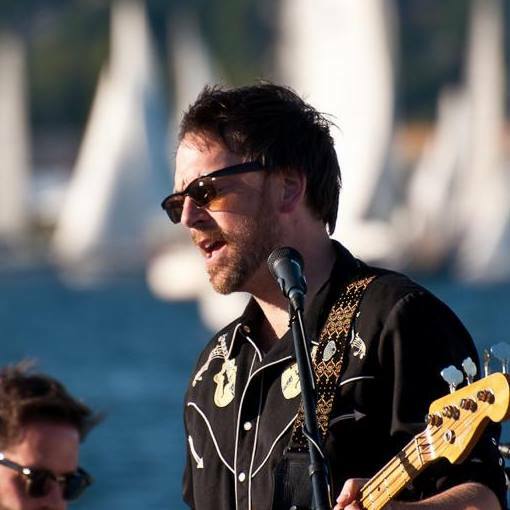 Sean is a singer, songwriter, & guitarist who fronts Seattle rock’n’roll band The Ramblin' Years. 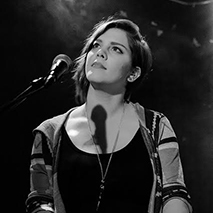 Shasta is a Seattle singer-songwriter and photographer. 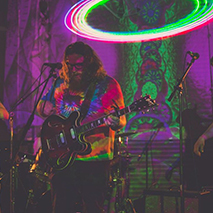 Kye is a singer/songwriter from Tacoma, WA. Pete is the front man for Seattle rock band Cloud Person. 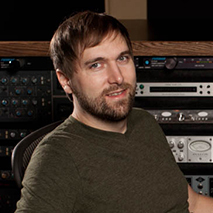 Jason is a producer and chief audio engineer at Fastback Studios in Seattle, WA. 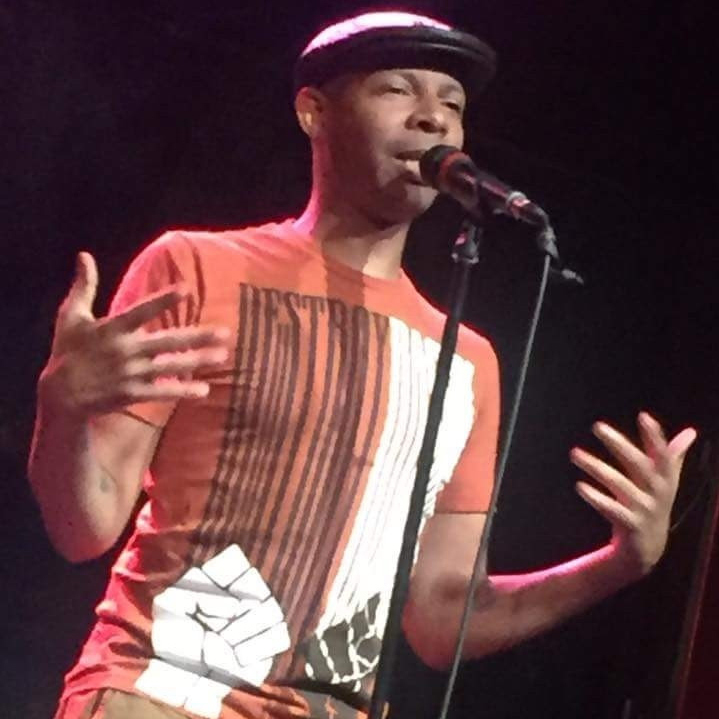 Traveling, creating, and sharing original live music are essential ingredients for the enrichment of humanity. Norman Baker pays homage by introducing new and old songs to as many communities as possible. 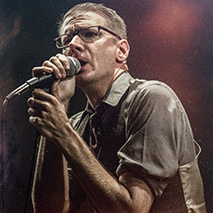 Danny is co-front person of Exohxo. 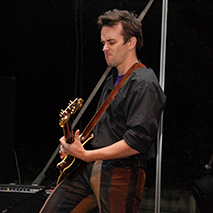 Notable past projects include Speaker Speaker and the Seattle Rock Orchestra. 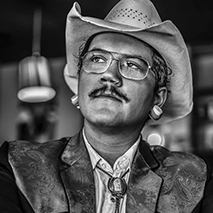 Christopher Michael Meyer is a singer/songwriter, who fronts Seattle band OurDeadFathers. His songs are true and light, written for his friends with love and longing, often from far away parts of the world. 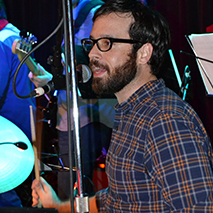 Jasen is co-front person of Exohxo, and the drummer and co-organizer of Seattle's Tribute to the Last Waltz. 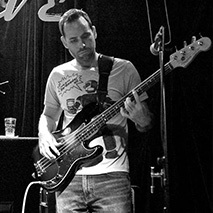 Michael is a session musician and bassist for Leanne Wilkins & the Weathered and co-organizer of Seattle's Tribute to the Last Waltz. 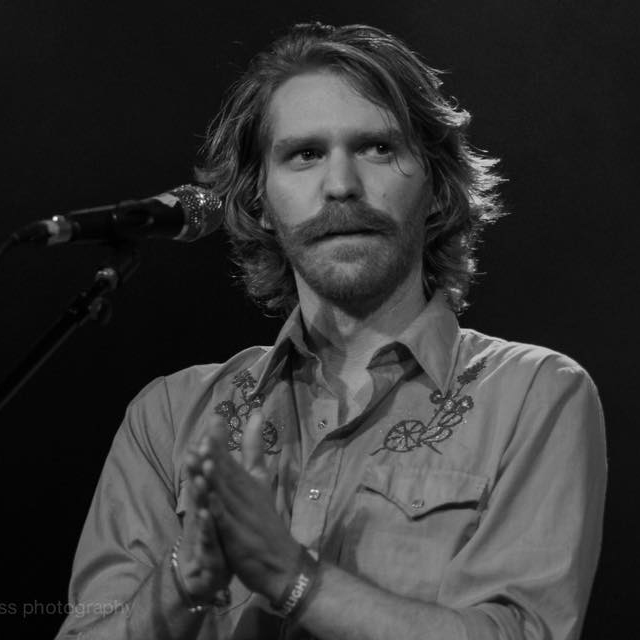 Joe is the guitarist for Ça gaze and co-founder for Seattle's Tribute to the Last Waltz. 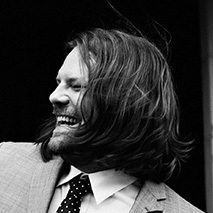 Leif is the piano/organ player and co-founder for Seattle's Tribute to the Last Waltz. 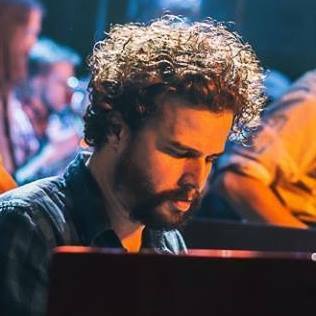 Bill is a Seattle-based session musican and piano/organ player and co-founder of Seattle's Tribute to the Last Waltz. 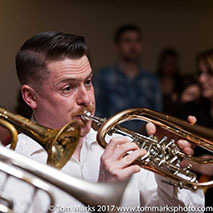 Ivan's recent projects include Orkestar Zirkonium, Annie Ford Band, Corespondents and EuroDanceParty USA. 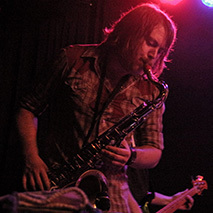 Nate plays tenor saxophone for Seattle's Tribute to the Last Waltz and Seattle-based alternative rock band Dust Mice. 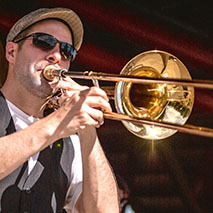 Jeff Walker is a botanist and periodic trombone player that has tarnished several Seattle bands including Orkestar Zirkonium and Circus Contraption. 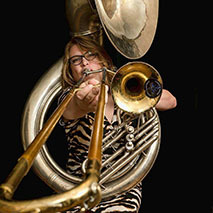 Mattie Remix is a tuba and trombone player who plays with The m9 and Filthy Femcorps. 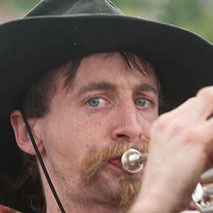 Erik Peters plays trumpet and is an Event Operations Lead at HONK Fest West. Tschuai the Contrarian is often found playing for crowds of dancers with The m9 brass. 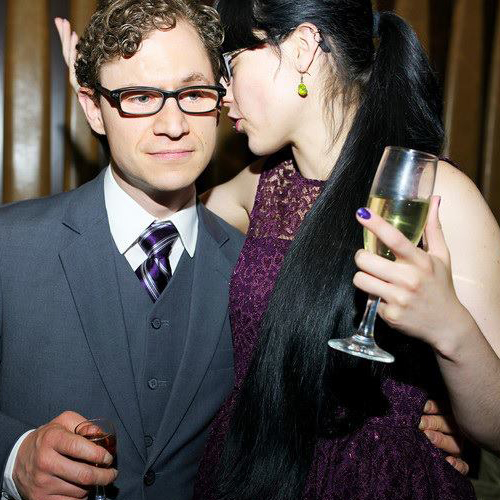 He is currently planning to open a music studio in woodinville with his partner Becca baggenstoss. 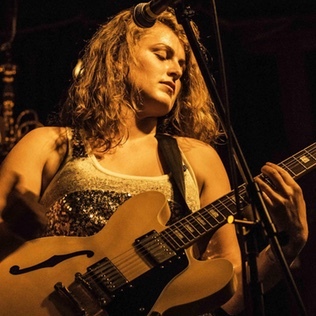 Katie Sweeney is a singer, songwriter, & guitarist who fronts Seattle rock’n’roll band The Ramblin’ Years. Circa-1921 theater transformed from a cinema to a venue for live performances by well-known acts. All proceeds benefit the Northwest Harvest!